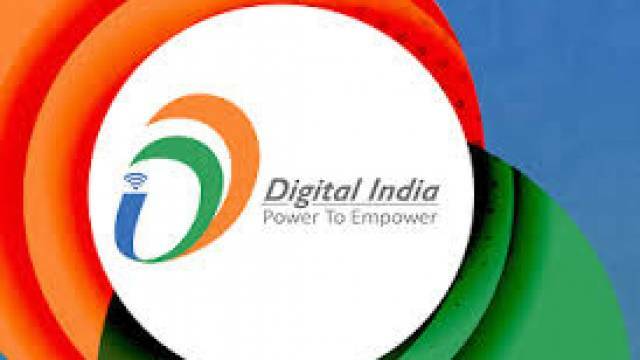 Digital India Land Records Modernization program was started by the Government of India in August 2008. Its main objective was to improve the transparency in modernization of the management of land records, reducing the scope of land / property disputes, land record maintenance system. Two states (Karnataka and Odisha) and three Union Territories have completed 100% computerization of land records, while four states have not yet started this process. The Digital India Land Records Modernization program, which was formerly known as National Land Records Modernization, demanded to improve the quality of land records in the country, make them more accessible and move towards government-guaranteed right. The work of this institute is considered to be very important. Digital India Land Records Modernization program was started by the Government of India in August 2008. Its main objective was to improve the transparency in modernization of the management of land records, reducing the scope of land/property disputes, land record maintenance system. The key component of this program is to computerize all land records, including changes in land ownership, digitization of maps and integration of curriculum and spatial data, survey / re-survey and original land records. Land Proprietorship is a document that helps in determining ownership of land and can be acquired through full computerization of property registration process and digitization of all land records. According to statistics, two states (Karnataka and Odisha) and three Union Territories have completed 100% computerization of land records, while four states have not yet started this process. Three of these states (Goa, Odisha and Tripura) have almost completed this process. However, progress on some other components of the scheme has been slow, in which only 50% of the records of transfer of ownership have been computerized in villages. In addition, only 21% of the villages have started updating real-time (ROR) maps. It shows that records have been digitized but they have not been updated. Maps are an important component of land records because they provide details of the exact limits of property and ownership. However, only 48% of Cadastral maps have been digitized. Spatial data is used in 45% survey and survey work of villages, which helps in updating local records. However, only 9% of the total villages have done this work.